As someone that has a real love-hate relationship with the scent of rose in products, the struggle was real. Would i like it? Would it smell too strong? Would it smell old fashioned? Take Yankee Candles, i am obsessed with them and have been for years….but the scent of their best selling rose candle gives me a migraine and is my least favourite candle ever. However, their Christmas Rose Candle bedecked my whole wedding venue. I dislike certain rose scented perfumes too but Tuberose in a fragrance is my favourite scent, so it was a real internal battle as to whether i would like this version of my favourite product. 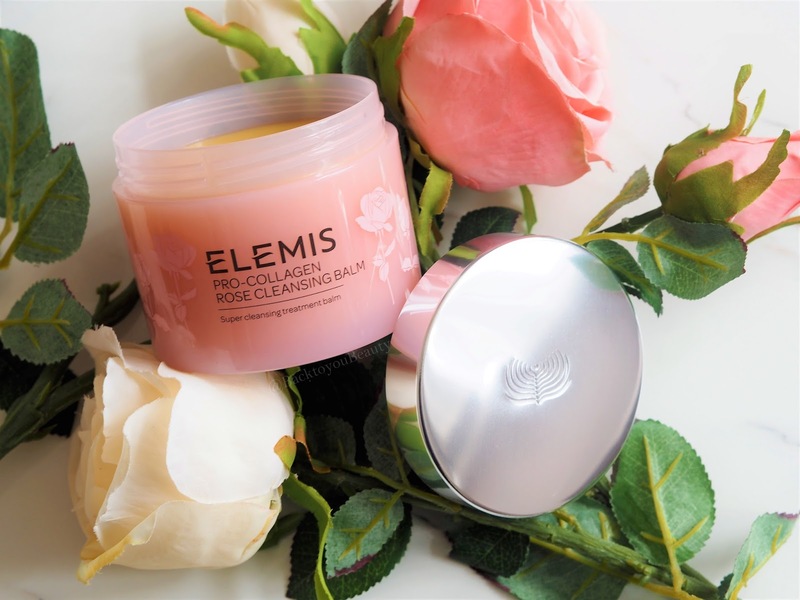 As soon as i received the Elemis Pro-Collagen Rose Cleansing Balm, the first thing that struck me was the size…This is a huge supersize 200g jar, the second was how beautifully decorated it is. This is a very pretty, weighty, plastic jar, completely pink with roses etched on the front. As soon as i removed the lid, i was taken back 35 years to my grandparent’s beautiful rose garden. I have photos (Which i am trying to find) of summers spent amongst there tens of different colours and varieties of rose, which they would spend a fortune on. It is definitely a scented product, but it smells like a walk through and English country garden. The rose fragrance is uplifting and bright and sunny. Imagine the velvet petals from an English rose, and that delicate scent, a really expensive non synthetic, non cloying rose fragrance. Magically, every time i open the lid i am welcomed by a slightly different scent. 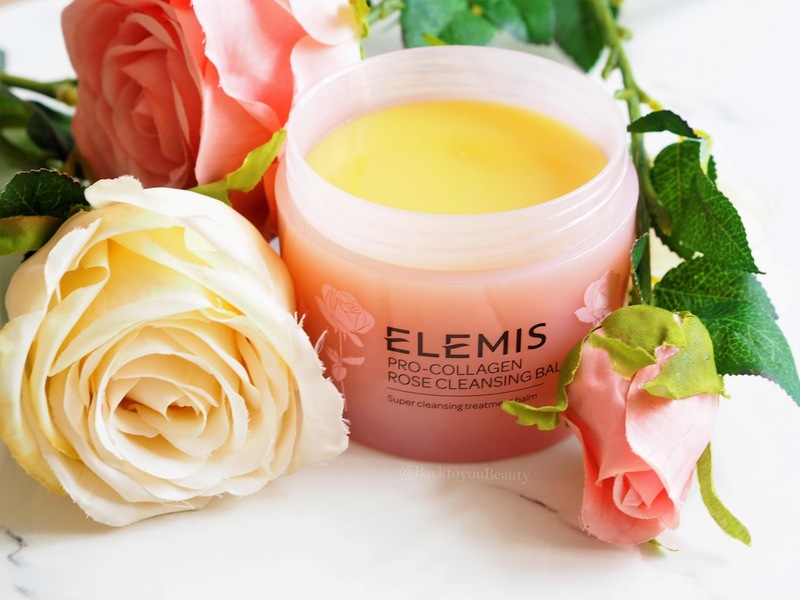 Containing 17 different roses, from those organically farmed in England, to the Rose Damascena that is farmed in Turkey, this cleansing balm offers a different sensation each and every-time it is applied to the skin. Containing rose water, rose oil and rose wax along with an expert blend of elderberry oil, rosehip oil, starflower oil and Padina Pavonica, this is not just a cleanser. This is a full on skin treatment that you can use everyday, twice a day and which will cleanse, nourish, hydrate, soothe, and comfort the skin. 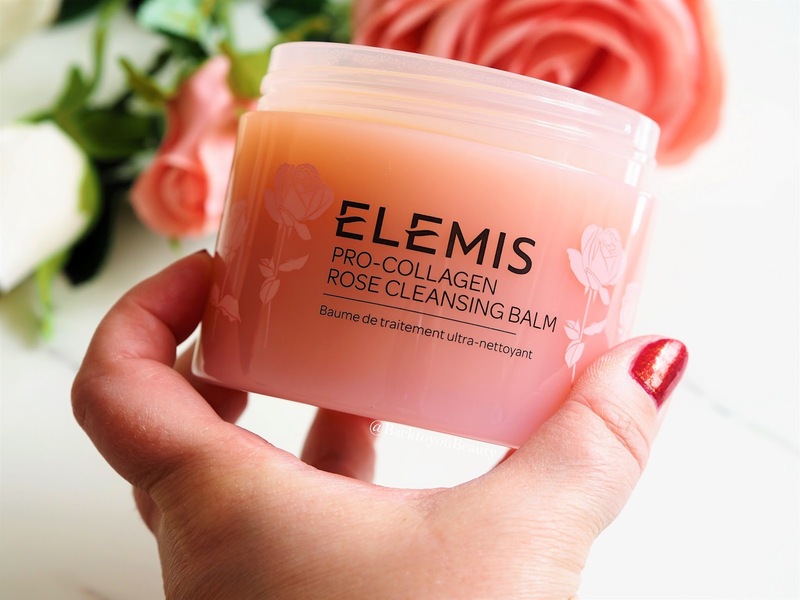 Why would you use the rose pro-collagen cleansing balm as opposed to the original? Firstly, if you love the scent of rose then you will not be disappointed. 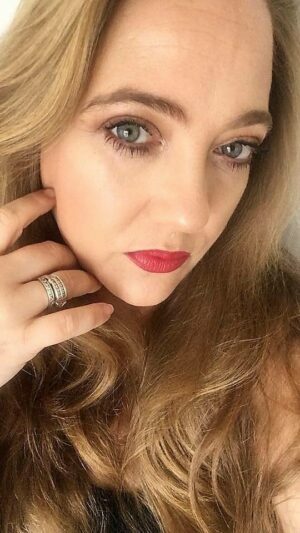 Secondly, rose works beautifully on more sensitive skin types, those that need an extra bit of love, maybe suffer from redness and dehydration and this wold work perfectly on all skin types but especially those. I use Pro-Collagen Cleansing Balm in so many different ways. Firstly i love that feeling of dipping my fingers into a brand new pot, it just feels so smooth and silky i adore it. I take a 10 pence sized amount, warm it in my hands releasing all those aromatics, breathe it in and then apply over my dry face, neck and décolleté. I gently massage it into my skin, as it works to break down heavy duty make up, dirt and grime. I then add water to turn it milky, massage again and then rinse off with warm water, ta-dah, gloriously clean, bright, glowing skin. I also apply this as a face mask when my skin is tired, i add it over my skin whilst i am in the bath and let it soak in for about 20 minutes and remove. This really nourishes my dehydrated skin on a much deeper level. I apply it to my cuticles whilst i am running a bath, massage in and let it soak off, and i have actually applied a small amount to the ends of my hair when i was away for a weekend and forgot my hair products. Oh and, with the original, i also massaged some into my dry heels an hour before i had to wear sandals, to soften them. This really is a multi-purpose product. 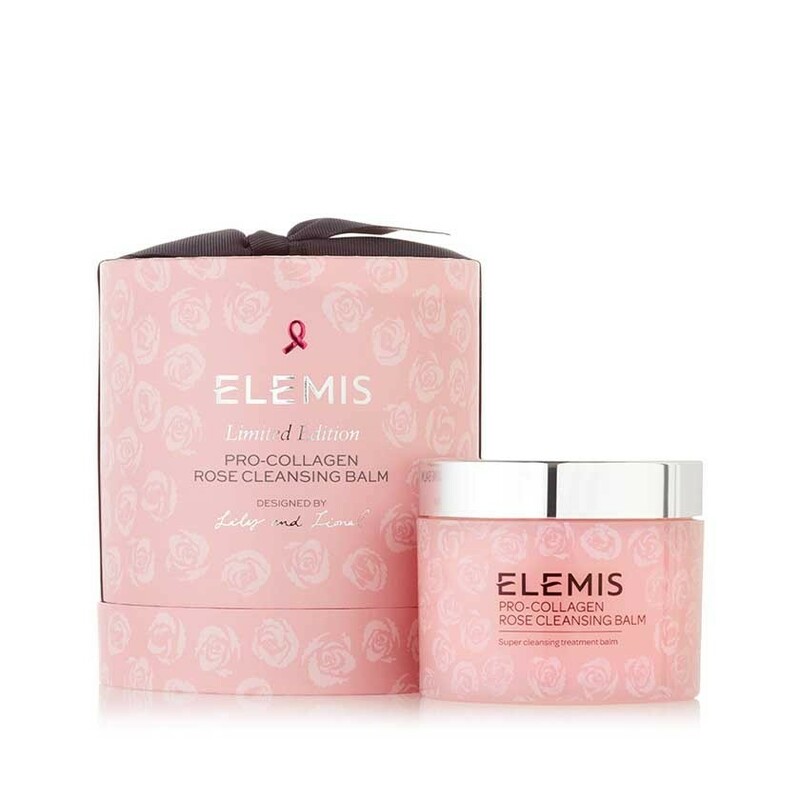 **Update you can now purchase direct from Elemis HERE : ELEMIS is proud to support BREAST CANCER CARE for the 18th year, with this limited edition deep cleansing balm and through a donation of £25,000. * ELEMIS have collaborated with iconic British fashion house, Lily and Lionel, on an exclusive design in support of Breast Cancer Care. 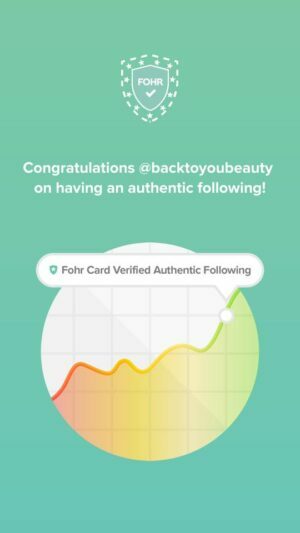 "Gatineau Summer Body Collection – QVC TSV"
"Ideal World turns 18 and you are invited to celebrate with them!" I've wanted to try the original cleansing balm for ages but this version sounds even better. This looks and sounds so luxurious! 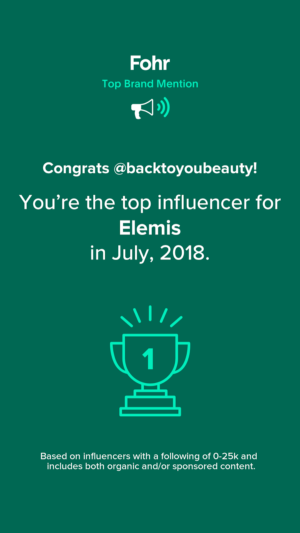 I need to try morefrom Elemis – I’ve liked everything I’ve tried in the past! 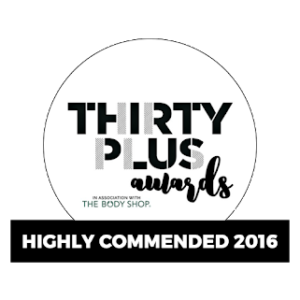 Still yet to try an Elemis product at the age of 30. I think I am doing something wrong as a woman.